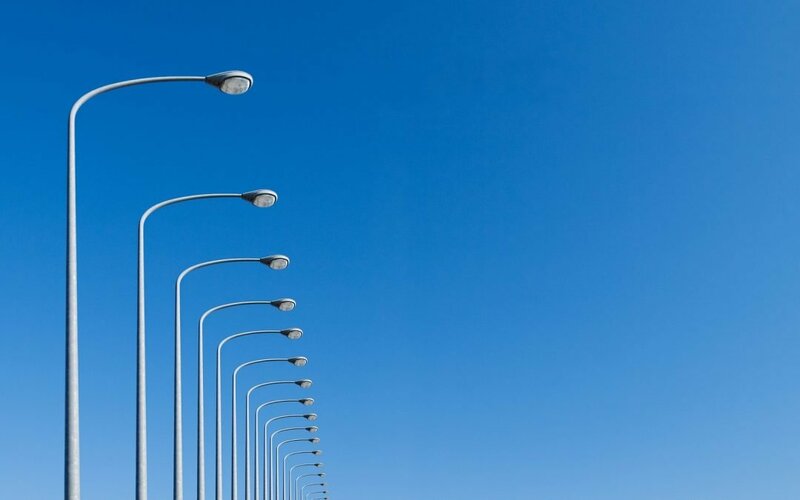 Some residents have questions about street light outages. Our street lights are maintained by First Energy. If you notice a street light out, reporting it is easy. Just go to https://www.firstenergycorp.com/content/customer/service_requests/report-lighting-problem.html and fill out the online form..